Analysis: Davis spent the 2017 season on Atlanta's practice squad and failed to make the team's 53-man roster last season. 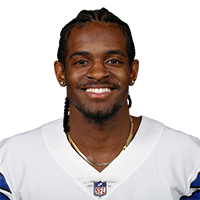 The 25-year-old is still looking to make his NFL debut after going undrafted out of Georgia in the 2017 draft. 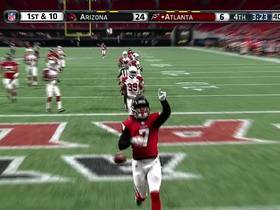 Watch highlights from the Atlanta Falcons 2017 preseason.